Nokia 9 in recent weeks more often . This may herald an impending premiere that may already be near . On Twitter from one of the Russian sources there is information that the month separates us from the debut. If we treat this information literally, then we would have to set up a premiere in the area around 27 January. Will it be so, we will see it over time. Nokia 9, however, is fast approaching. HMD Global can actually decide to launch outside large markets, such as the upcoming CES 2019 and MWC 2019. For a simple reason. In order for the premiere not to be obscured by many other devices. 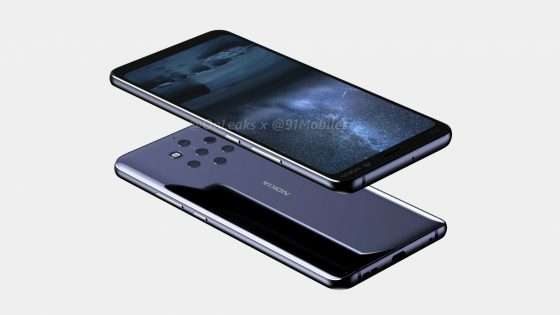 Nokia 9 is certainly a very important smartphone for HMD Global. This device, which will definitely be positioned in the premium shelf. There, the Finns have not been able to succeed more. The existing Nokia 8 has not been able to compete with the competitors’ smartphones. In the case of the Nokia 9 model it may be different. 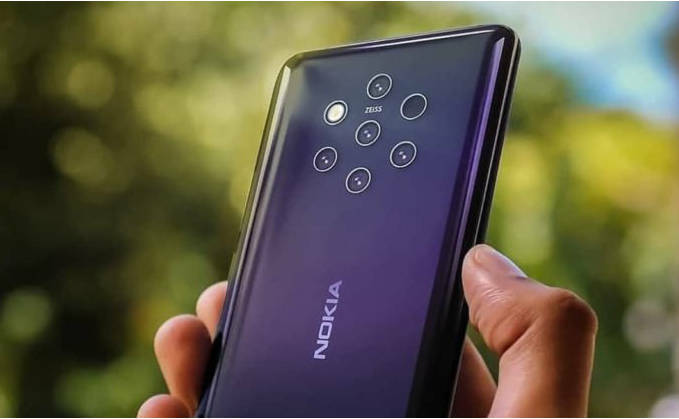 It’s a smartphone that will get a camera with five lenses on the backs , which we received confirmation on Onleaks renderings . A photo of the prototype appeared earlier in the network . HMD Global initially wanted to bring this phone to market this year. However, there were delays, which Finns have confirmed themselves .